THREE Clare voluntary groups will be hoping to emulate the success of organisations like The Clare Crusaders, Kilnaboy Youth Club, Tuamgraney and other Clare communities in previous years by being named a category winner at the IPB Pride of Place awards ceremony in Derry on Saturday. 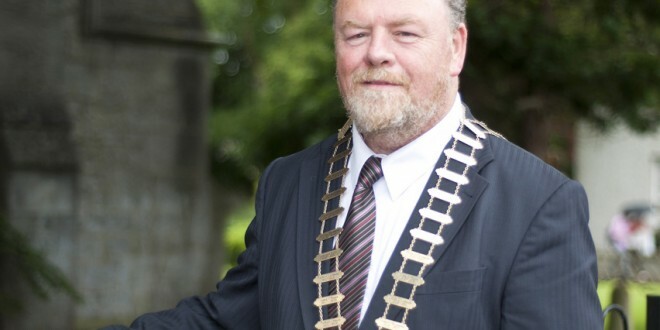 Clare County Council has this year selected An Sean Dún Housing Estate in Roslevan, Mountshannon Community Council and Miltown Malbay Tidy Towns to participate in the annual All-Ireland competition, which aims to recognise and celebrate the vital contributions that community groups make to society. In July, representatives of the three groups made presentations to the competition judges, Blaise Tracey and Declan Nelson. Mountshannon Community Council is participating in Category 1 for population centres of up to 200 people, Miltown Malbay Tidy Towns has been entered into Category 3 for population centres of between 500 and 1,000 people, while An Sean Dún Residents Association is participating in the Housing Estate Category. 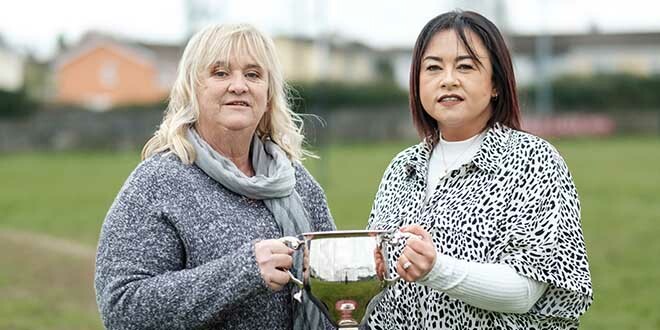 The county’s most recent national success in the competition came in 2011 when the Clare Crusaders Children’s Clinic in Barfefield received an award under the Community Health Initiative category.